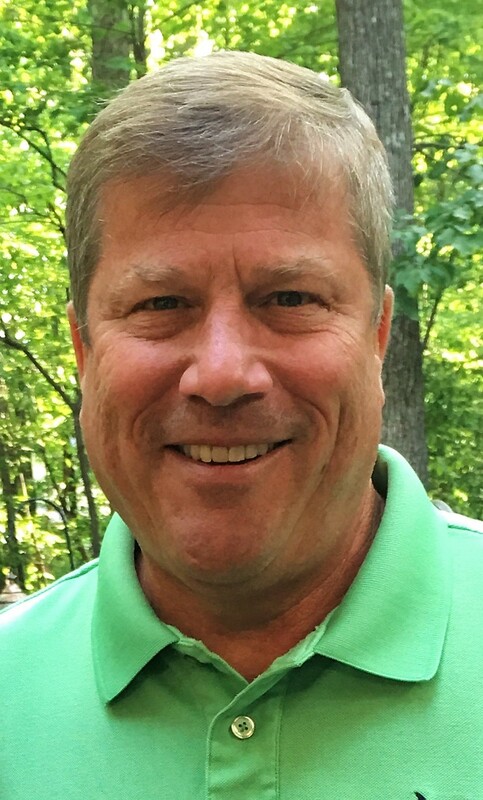 Doug Albert | Tide International USA, Inc.
Doug Albert has more than 30 years’ experience in the agricultural chemical industry. At Tide International USA, Inc., he is responsible for all accounts from the Midwest to the Eastern region of the country. He assures that Tide USA’s products are well-positioned in the marketplace and keeps up with state labeling requirements. Additionally, he implements and guides marketing and sales activities. 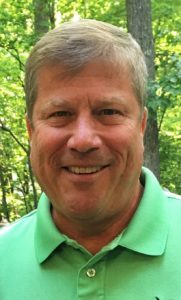 After graduating from Rutgers, The State University of New Jersey-Newark, with a Bachelor of Arts in accounting, Doug worked in various positions at American Cyanamid, before the company’s Agricultural Products Division was sold to BASF. Doug assisted in transitioning the American Cyanamid products to BASF’s programs before joining Los Altos Technologies as the sales and marketing lead—a position he held for nearly 10 years. Before working with Tide, Doug was the regional account manager at Sharda USA, where he was responsible for sales of the company’s entire portfolio of post patent crop inputs on the East Coast and Ohio River Valley.